I Wonder What Sea Biscuit Tastes Like? 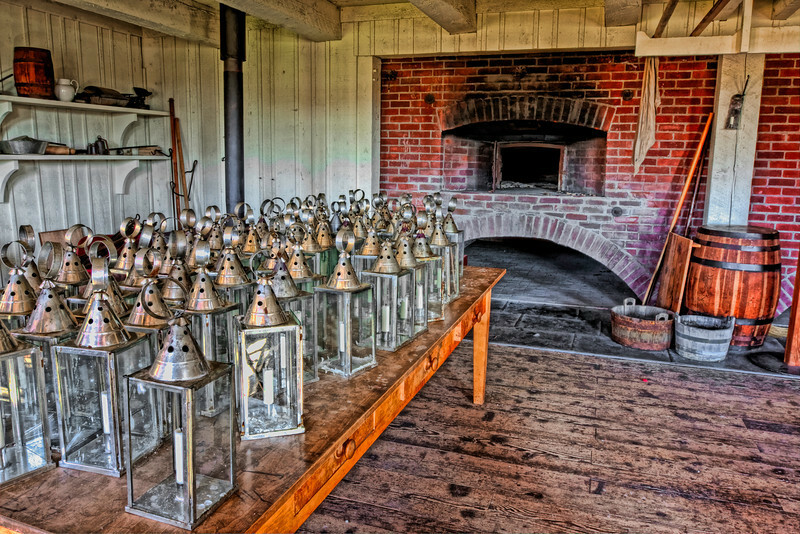 Fort Vancouver Bake House. The Primary Food Baked here was Sea Biscuit. The Lanterns are Used During Night Tours.